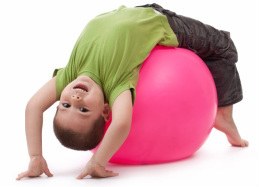 Athelstone Kindergym promotes the development of the whole child socially, emotionally, cognitively and physically through movement – it’s a place where children can swing, jump, throw, climb, explore and learn in a safe, multi-sensory environment. Athelstone Kindergym is run by a Volunteer committee who are passionate about the future of our children. 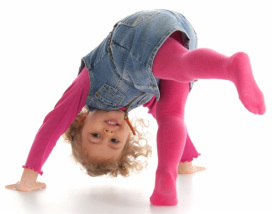 Kindergym is often the first contact a child has with organised physical activity/sport. Through our programs, Athelstone Kindergym lays the foundations of an ongoing active and healthy lifestyle.